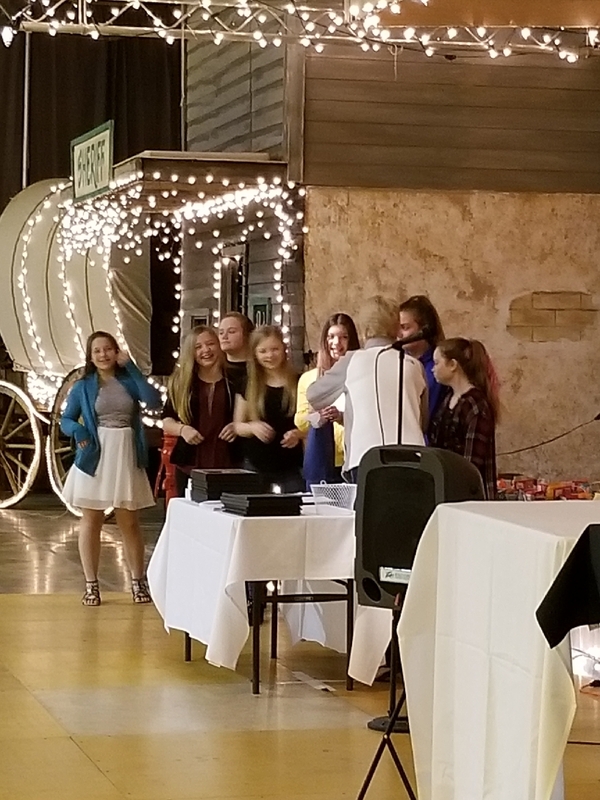 Macks Creek School honored the junior high cheerleaders and the boys and girls basketball teams at a banquet in Sunrise Beach. 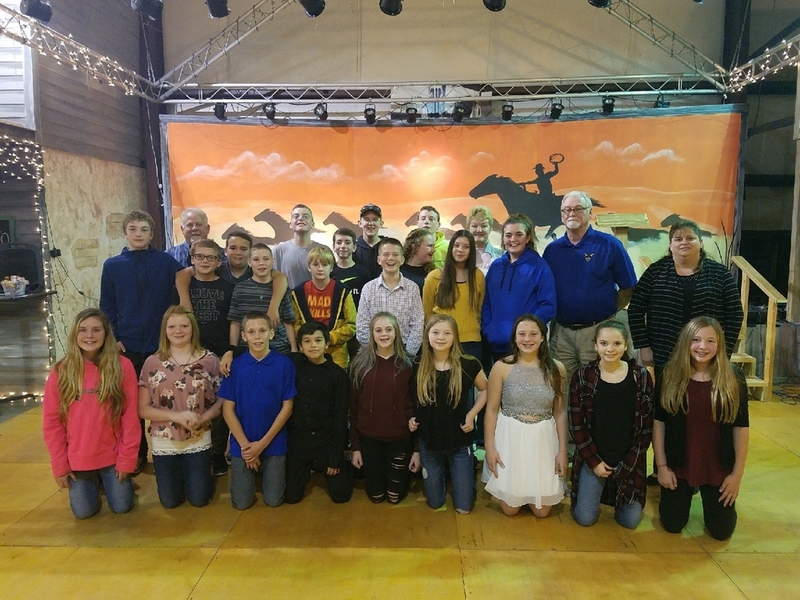 The athletes and families enjoyed a meal together at the Stables. Coach Dampier highlighted the cheerleading program. 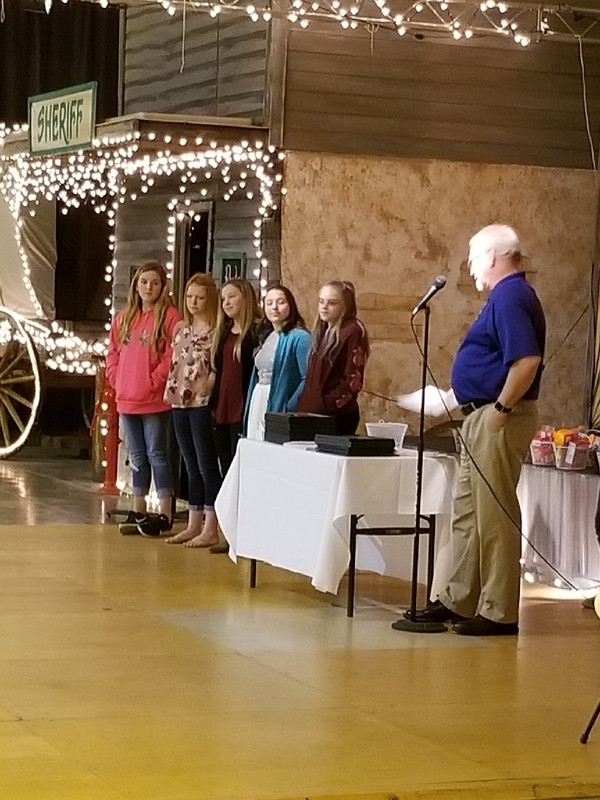 Coach Long summarized the girls' basketball season, shared stories and passed out awards based upon the individual accomplishments of each player. Coach Duggan shared about the JH boys season. 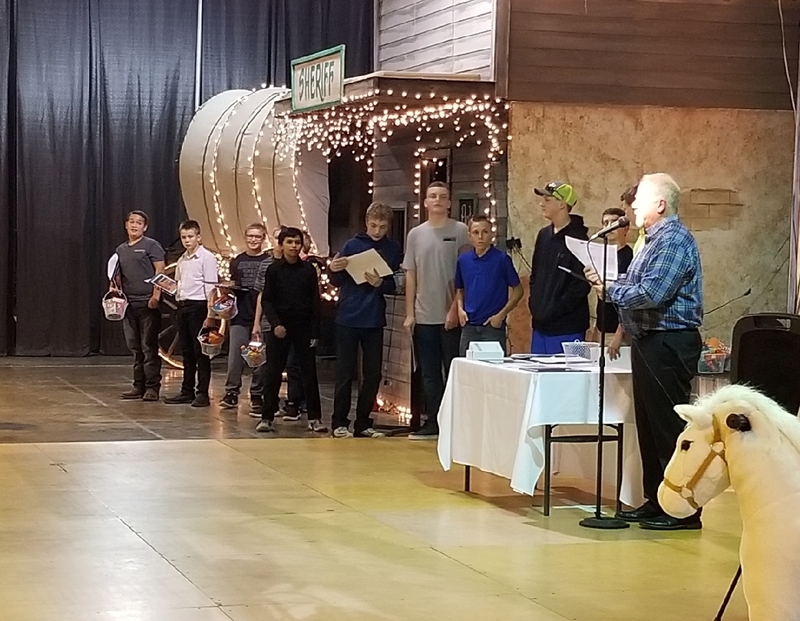 He discussed the hard work of the entire team and highlighted the accomplishments of individual players before handing out several awards. Macks Creek School is proud of its athletes and grateful to have such dedicated coaches! Thank you Pirates and Lady Pirates for a great JH season!